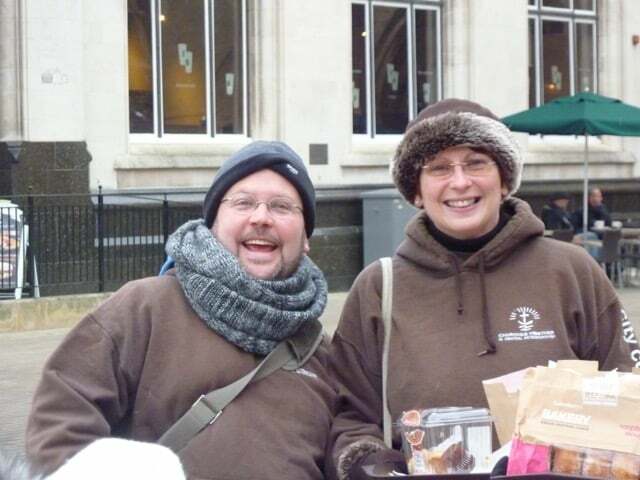 Our History In 2009 Baptist minister Chris Duffett started working with the church in Peterborough to reveal the love of Jesus to shoppers in the city centre. In partnership with Churches Together in Central Peterborough a small group of city centre chaplains were formed. This exciting and inspirational work received a warm welcome from many in the city, continued to grow, and the charity Light Project Peterborough was formally registered with the Charity Commission in 2015. 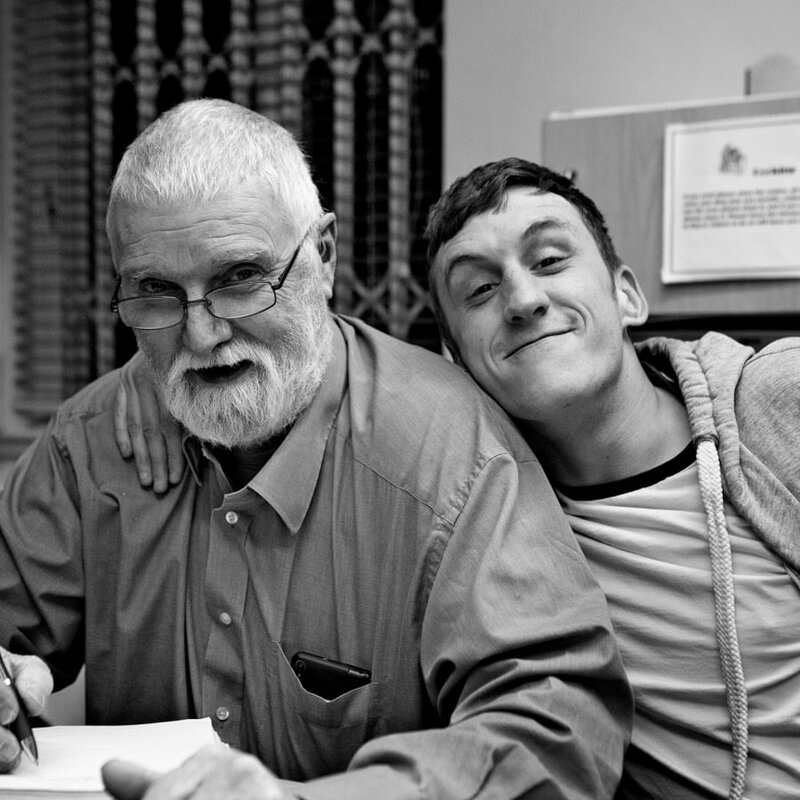 This has lead onto exciting projects such as the Peterborough Winter Night Shelter and The Garden House day centre for the homeless and with 2019 seeing the 10 year anniversary of our work Light Project Peterborough has become a well respected and loved charity by many across the Peterborough area. Many have partnered with and supported our work over the years, seeing the lives of many people transformed. If you would like to know more or get involved please sign up to our newsletter below or contact us here.